Your new apartment home has been built to exacting standards with several attractive features! 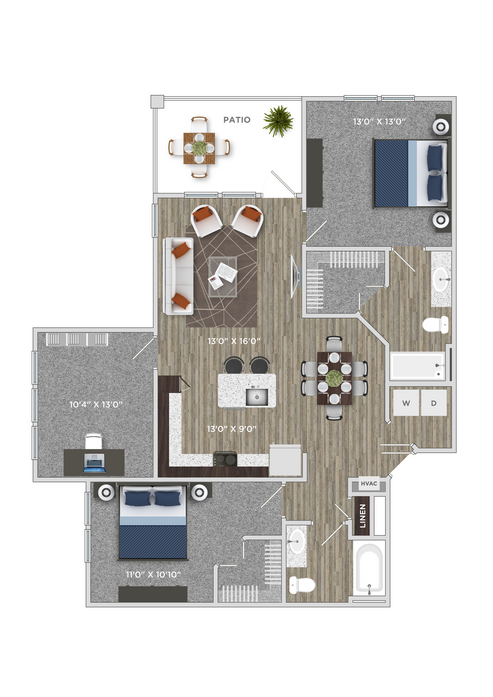 The Aberdeen floor plan offers a great open concept layout! The kitchen includes modern appliances and a large countertop perfect for cooking. 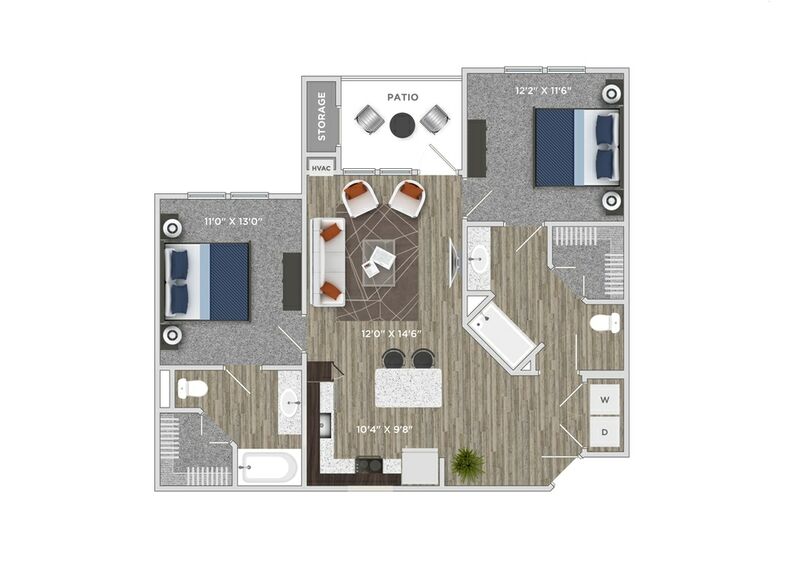 The Bristol floor plan offers a great open concept layout. The kitchen includes modern appliances and a spacious island countertop, perfect for entertaining. 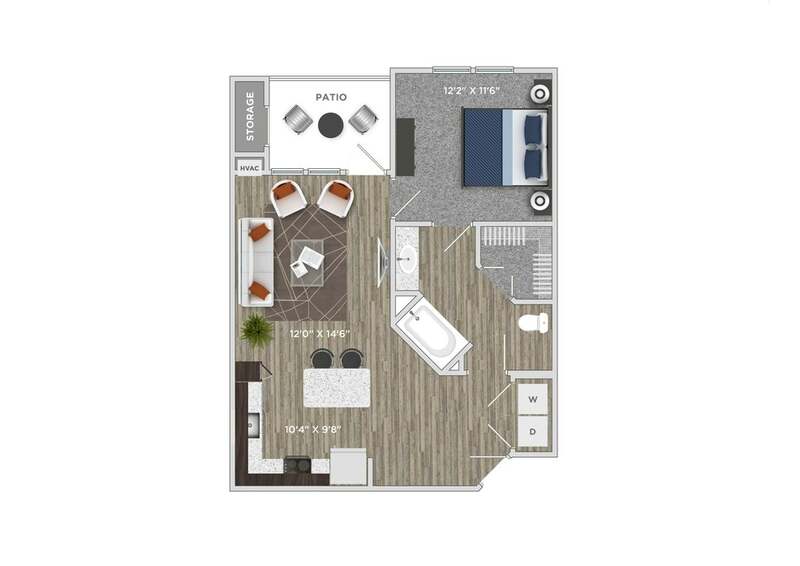 This floor plan also includes a private patio with ample storage. The Cedarwood floor plan offers lots of windows and a great open concept. Perfect for entertaining. 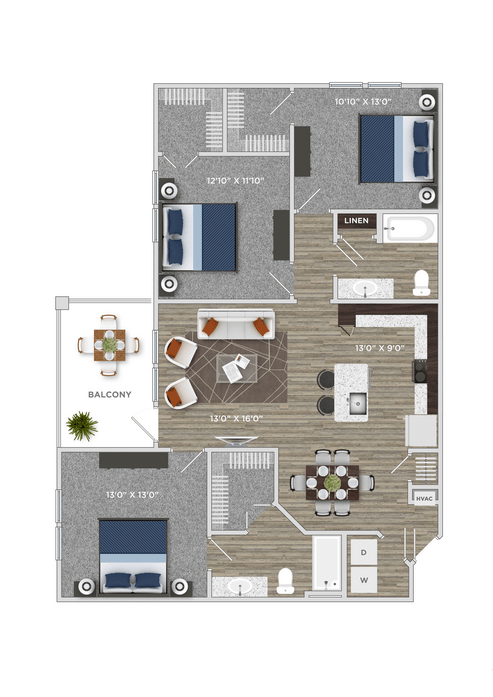 The Greenbriar floor plan offers lots of windows and ample space for entertaining! This unit also provides private storage in unit. 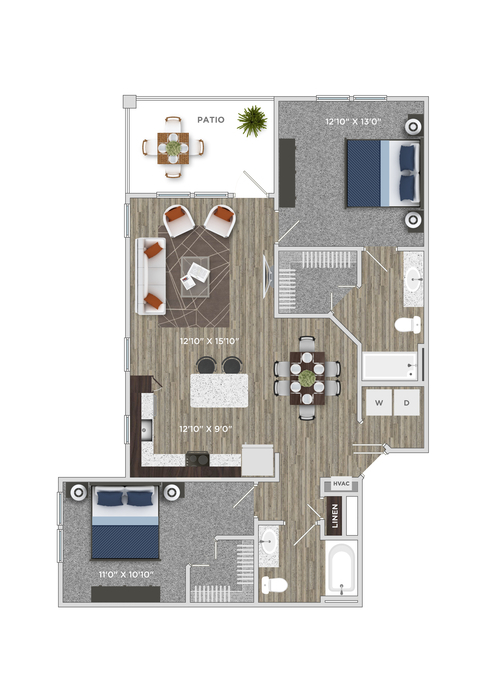 The Meadowbrook is a spacious two bedroom floor plan featuring ample storage throughout the unit. The chef-inspired kitchen features plenty of counter space and beautiful cabinetry. 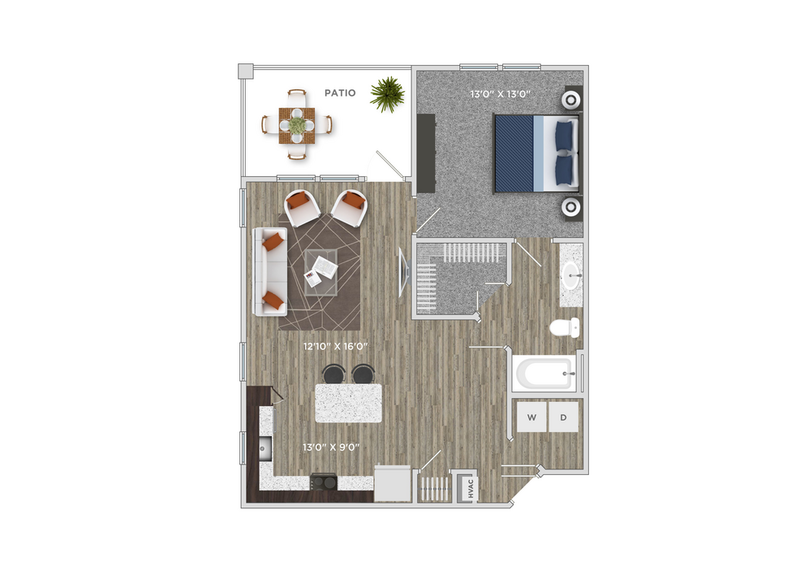 The Lakewood is a spacious two bedroom floor plan featuring a private patio and ample storage. The Oakmont is an entertainer's dream. This spacious 2 bedroom features a larger center island, an expansive dining area and a private patio. Perfect for entertaining! 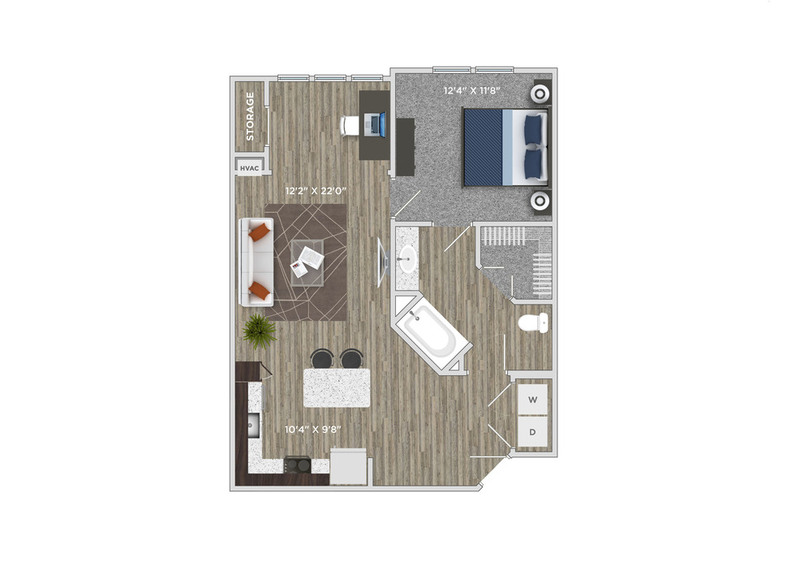 The Pinehurst is a spacious two bedroom with a private room perfect for an office space. This unit features chef-inspired kitchens with ample space for entertaining. 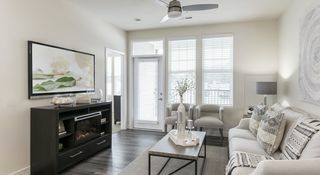 The Westborough is a spacious three bedroom offering unique modern touches throughout the apartment. This unit features chef-inspired kitchens, a dining area and a private patio which is perfect for entertaining!